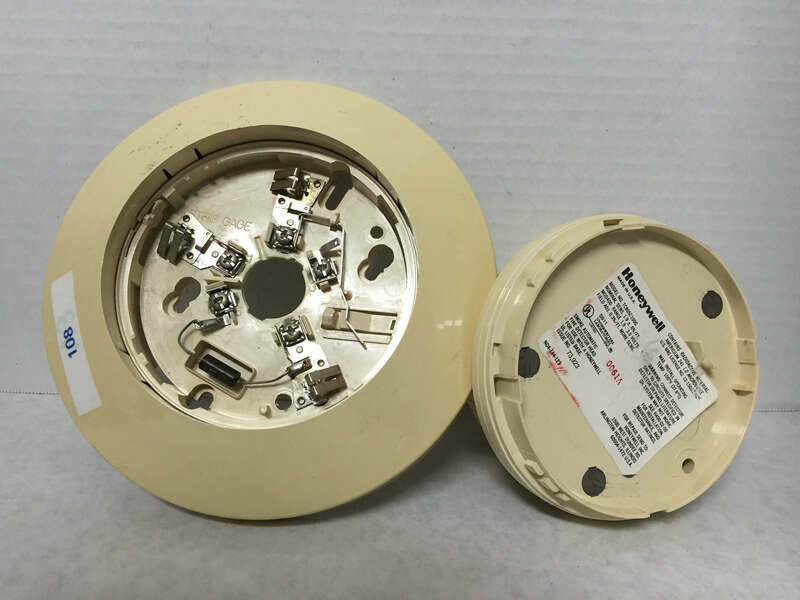 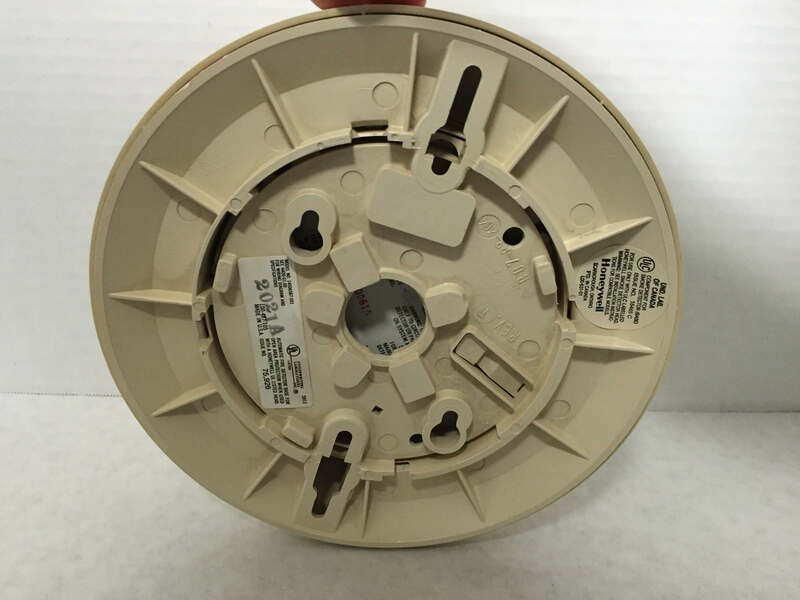 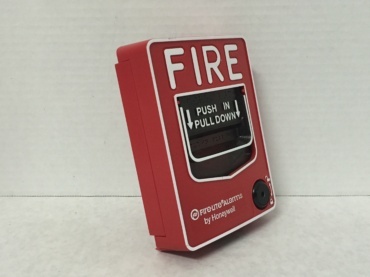 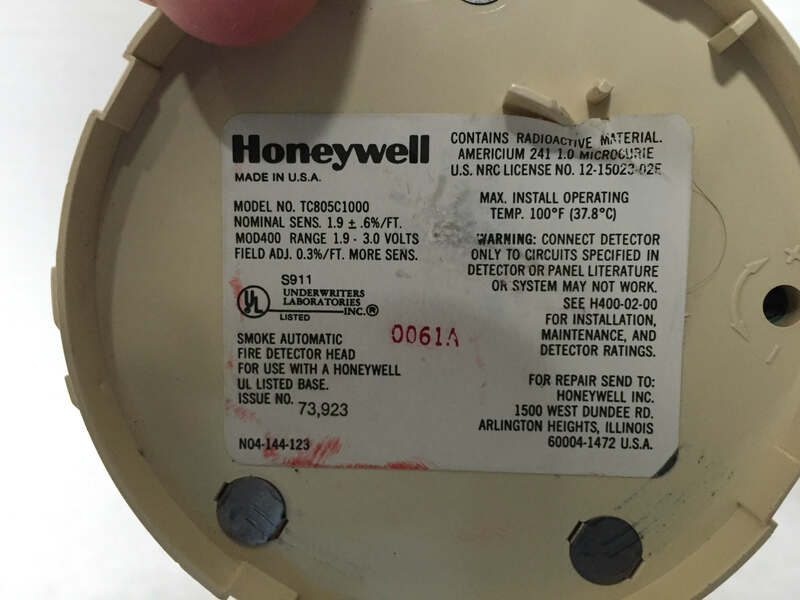 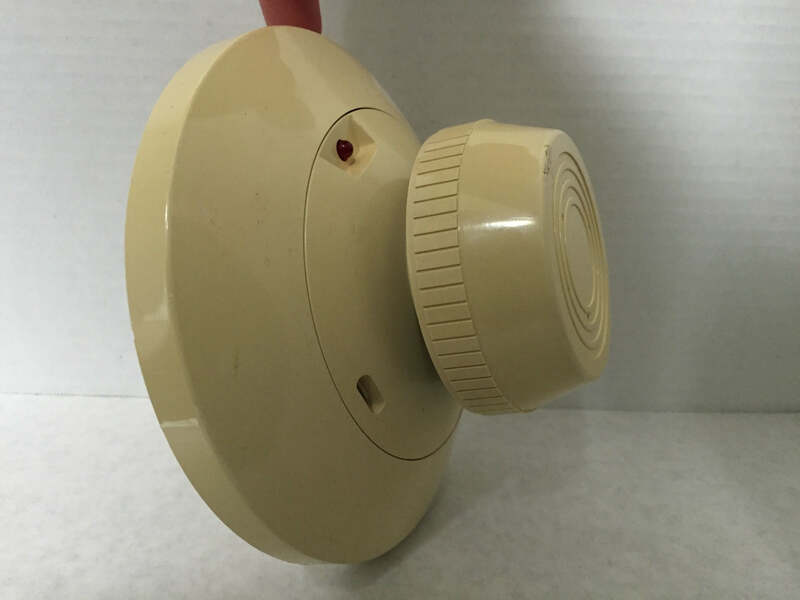 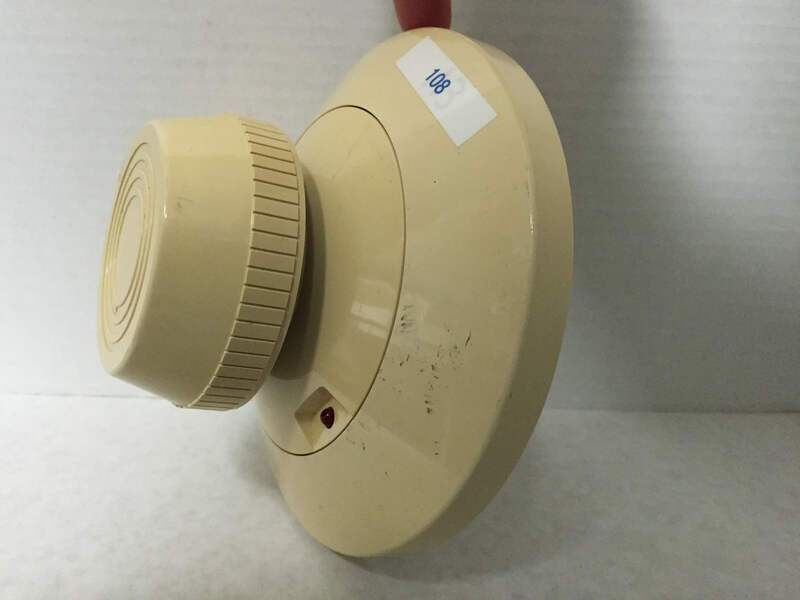 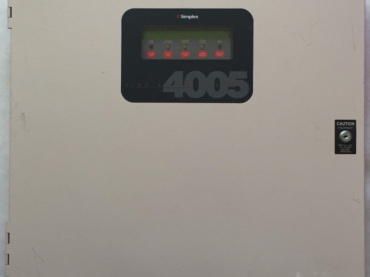 This is a Honeywell-rebranded System Sensor ionization smoke detector. 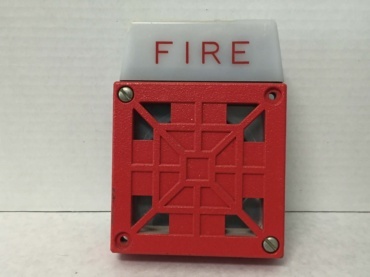 I also have the base for it. 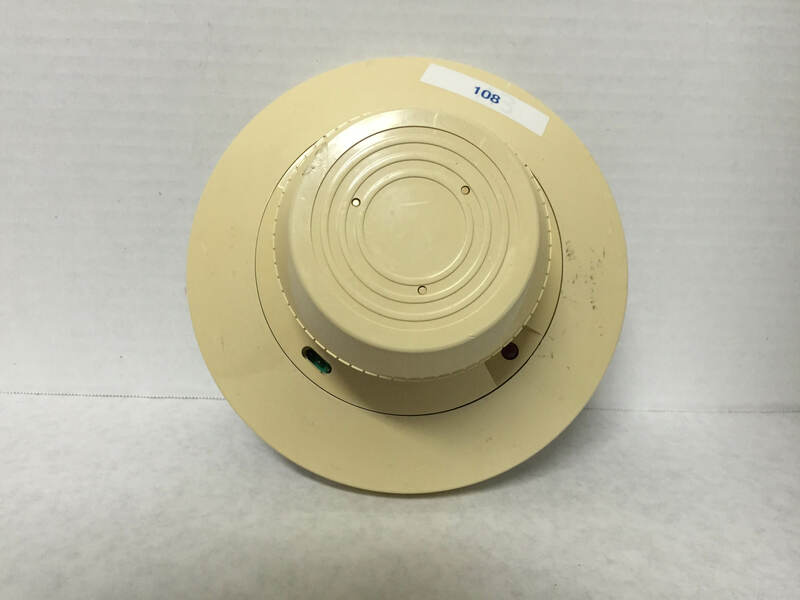 Each 7002T-24 has a somewhat different pitch, so I’ve kept several that sound different from each other.